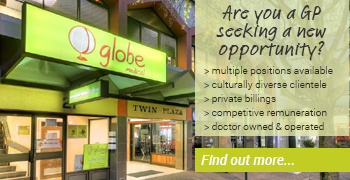 At Globe Medical we provide a comprehensive service in General Practice. Our award winning medical centre has over fifteen highly experienced male and female GP Doctors who possess a diverse range of medical capabilities. We cater to the health care needs of students. Our expert team of male and female doctors is here to help you, all year round. So whether you are an international student or a local, we are here to provide you with the support you need. 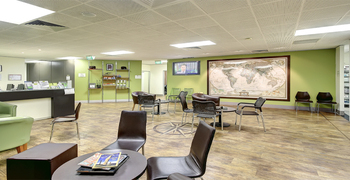 Our doctors who specialise in travel medicine consider all the issues specific to you and your trip. This means preparing you before you leave, and being here to help when you return. We are here to be your business' long-term health care partner, by providing a comprehensive and personalised solution that meets the requirements of your local offices and their respective employees. 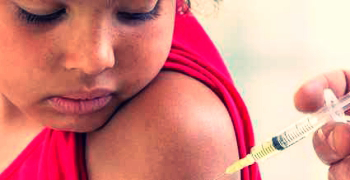 An eleven month old child contracted serious Measles after visiting his family in the Philippines. This case should raise major alarm bells. Australian travellers are again reminded of the need to check their “measles” status before heading overseas.